Class will utilize classical modern techniques to inform an experimental environment. The class will typically begin with a warm up incorporating elements of Cunningham, Limon, and Release techniques to find a stabilized and grounded body. The class will progress into improvisational techniques and/or phrase work. This class is a safe space for dancers to speak out, push mental boundaries, and discover presence and joy within the movement. As a teacher/choreographer, I'm working on developing my movement into a language that is both distinct and malleable enough for the individual student to feel "at home" in. Margaret Jones fell in love with dance at a young age. She grew up training in ballet, jazz, hip hop, and contemporary at a competitive dance studio in North Carolina. She continued her education and training at the University of North Carolina School of the Arts where she majored in contemporary dance. Upon receiving her BFA in 2015 Margaret moved to New York City and began her career as a professional dancer. Thus far she has performed in various choreographic showcases including Pushing Progress, APAP, Making Moves Festival at JCAL, Reverb Dance Festival, among others. 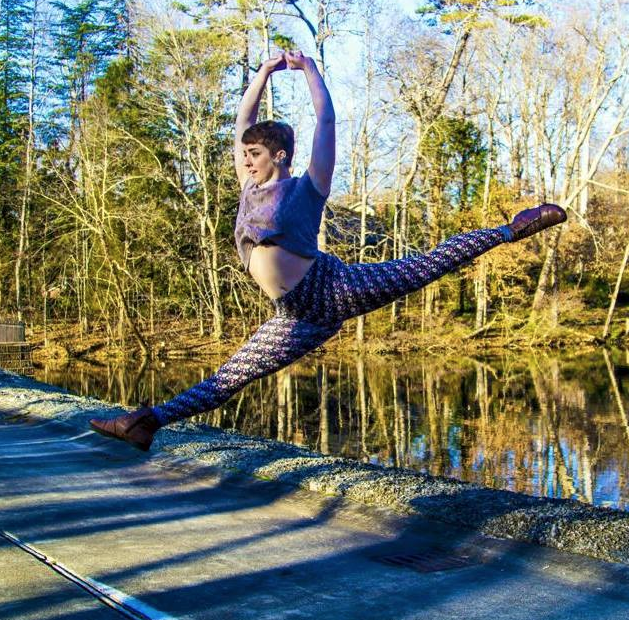 Margaret continues her work as a freelance dancer and choreographer while picking up projects with Gaspard & Dancers, Monteleone Dance, and Abarukas. She continues to seek movement inspiration in her daily life.